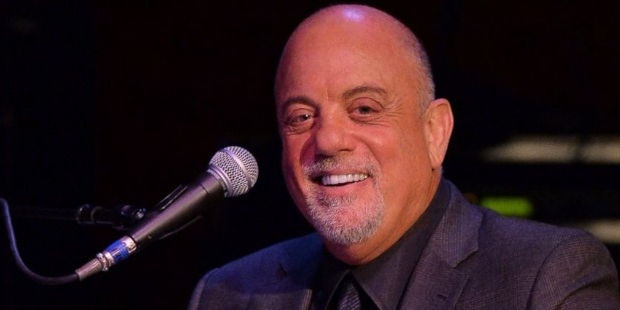 With hits like Uptown Girl, Piano Man and We Didn’t Start the Fire, Billy Joel is the American singer, songwriter, pianist and composer who used to top the charts during the 1970 and 80s. After selling over 150 million records, Joel became one of the most favored entertainers and recording artists in the world. Signing a solo recording contract for the first time in 1972, he gave 33 top 40 hits to the industry, and received 23 Grammy nominations as well. His greatest achievements are induction into the Songwriters Hall of Fame, Rock & Roll Hall of Fame, Johnny Mercer Award, and also the Recording Industry Association of America Diamond Award. 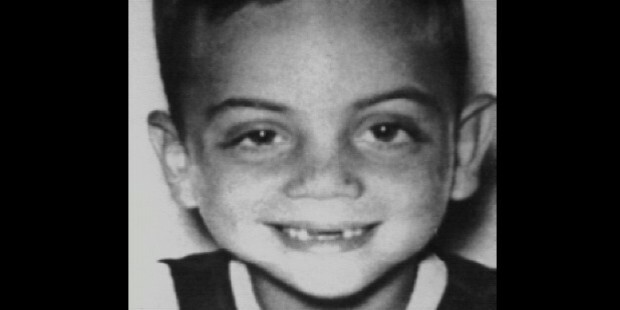 Born to Rosalind and Howard Joel in New York, Billy moved to the Long Island with his family at a very young age. His father himself was a professional classical pianist, and his mother insisted him to learn playing piano from the very age of four. He immediately showed an aptitude for piano, and became a pro by the time he was sixteen. He was also successful at boxing in his childhood, but left it after breaking his nose in a combat. After dropping out from the high school, Billy released his first solo album in 1971, titled Cold Spring Harbor, which did not become a commercial success. By late 1972, he came up with Captain Jack, which started receiving positive attention. 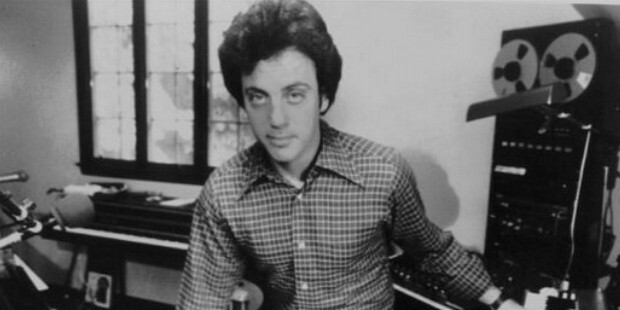 Piano Man was released in 1973, the title song of which became a signature song for Billy Joel, and proved to be a breakthrough in his career. With the top 20 single of Piano Man to his credit, Billy came up with Streetlife Serenade in the year 1974. Over the next few years, his style of music started evolving, and he showed his skills ranging from pop and jazz to the blues. The Stranger, released in 1977, became his first major commercial success, four songs from which landed top 25 on the US Billboard. In 1982, Billy teamed up with Phil Ramone, and recorded The Nylon Curtain, and released Greatest Hits- Volume I and II in 1985. 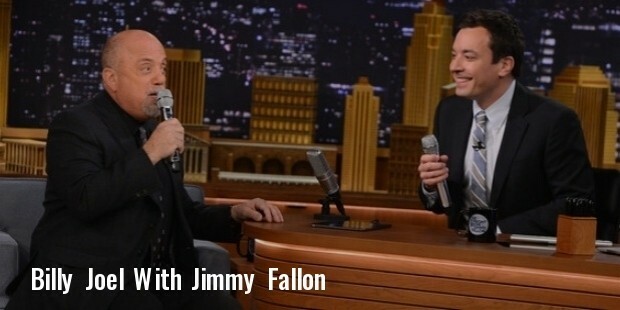 He released Fantasies and Delusions in 2001, which is a classical piano compositions collection by Billy. 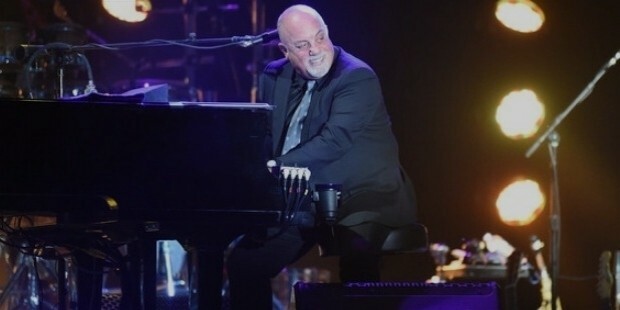 Billy Joel won two Grammy awards for Song of the year and Record of the year in 1978 for Just the Way You Are, an ACE award in 1984 for Live from Long Island, a Grammy Legend Award in 1991, ASCAP founder award for lifetime achievement in 1997, RIAA diamond award in 1991 for Greatest Hits Volume I & II, and Johnny Mercer Award in 2001. In addition to these, he has received several other awards and nominations in the industry. 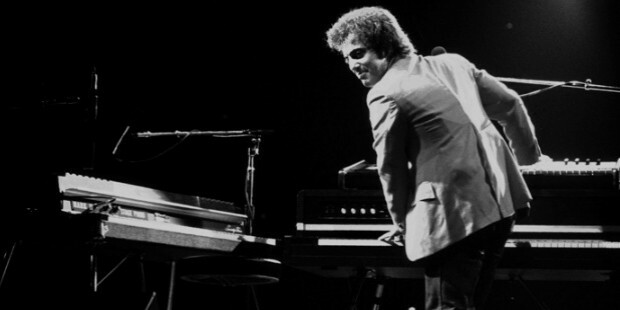 During his musical career, Billy Joel has explored a diverse range of music, including jazz, pop, soul, hard rock and romantic ballads. He reached the peak of stardom with Piano Man, and his songs have taken him to heights of eminence and glory in the industry.